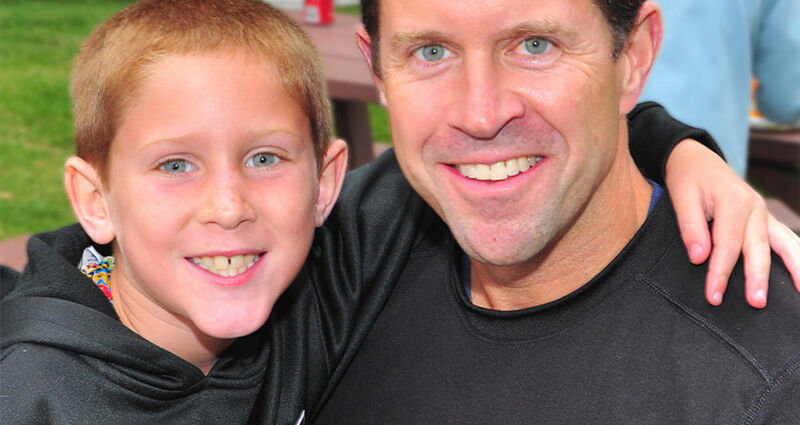 Come be campers alongside them during Father-Son Weekend. Come see why he just can’t get enough! The weekend begins a few hours after the campers leave on the last day of camp in August. Counselors and Directors are on hand to organize activities and games. Our waterfront will be in full swing and the kitchen will be busy whipping up some terrific meals – including a Maine lobster dinner. Siblings, cousins of current campers, and future (prospective) campers are welcome to join in (ages 6 and up). Many more special camp events are mixed in as well.